President Donald Trump is celebrating Labor Day by attacking Richard Trumka, the President of the AFL-CIO labor union. Trump on Monday morning tweeted that Trumka did a poor job of representing his union during a TV appearance over the weekend. Trumka appeared on Fox News where he said the Trump Administration must include Canada in all attempts to overhaul the North American Free Trade Agreement (NAFTA). Trumka noted that the United States, Mexico, and Canada share economies that are integrated in many ways. 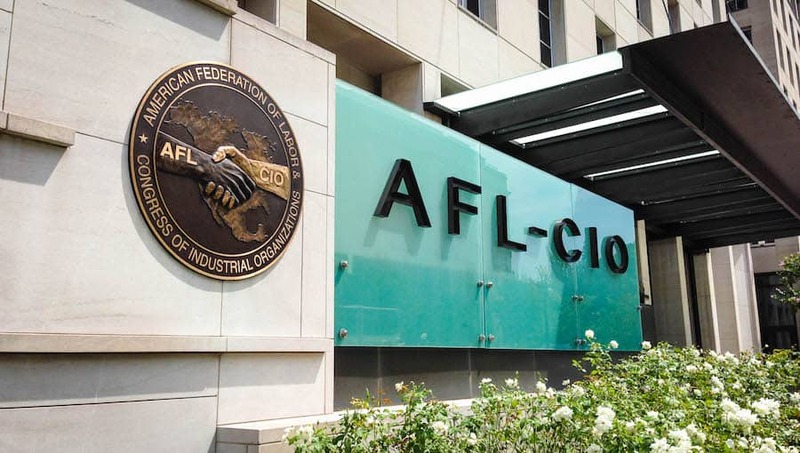 The AFL-CIO’s President made his comments after Trump claimed on Saturday that Canada served no political necessity in renegotiating NAFTA. Trump has been attempting to work out a new deal with Mexico, falsely claiming last week that a deal had been reached. Mexico’s President said at the time of Trump’s announcement that Canada needed to come to the table to reach a deal. The President’s attempts to renegotiate also hit a snag after an off-the-record interview with Bloomberg was released and published by The Toronto Star. In the leaked footage, Trump viciously attacked Canada and its role in NAFTA talks. Trump continues to use Labor Day for his own means, tweeting on Monday morning that big progress is being made — although he didn’t specify if that progress included talks with Canada. In reality, while the stock market continues to experience a bull market, wages in America for the average worker have fallen for the previous two quarters. Workers, while employed, are earning less money and working longer hours. Data from the Bureau of Labor Statistics shows that hourly earnings fell by 0.4 percent from July 2017 through July 2018.